Today was the opening day at Chester: A Life Story [pictured above], the new heritage attraction in Chester. I was there early this morning for an exclusive preview of the exhibition, researching an article for The Guardian in the family travel section. Here’s the recent news item I wrote for the Cheshire Ultimate Guide by way of a preview of the story to come. A new family visitor attraction has opened in Chester to celebrate the city’s rich social history in time for this year’s Chester Heritage Festival. 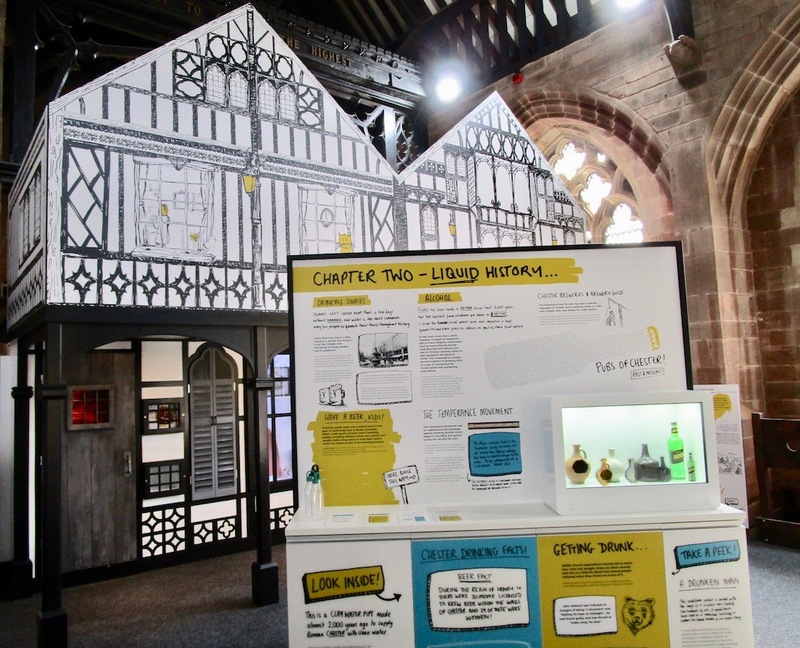 Chester: A Life Story puts the emphasis on the often-overlooked stories of ordinary people, using multi-sensory interpretation to highlight the folk who have shaped Cheshire over the past 2,000 years. Including sections on crime and punishment, and health and medicine, it traces human stories from Roman Chester to the present day via the Middle Ages, aiming to put the story of Chester into a global context. The heritage attraction is based at St Michael’s Church on Bridge Street, Chester, and managed by Big Heritage, the company that also runs Western Approaches, the wartime secret bunker in Liverpool. The Chester Heritage Festival runs June 21-29 this year with events around the city. Read the full Guardian Travel story here. Liked this? Try also Two terrific reasons for a half-term trip to Liverpool. An autumn afternoon spent wandering around Chester Zoo didn’t feel like work. But it was: a guest blog post for the Marketing Cheshire blog with a half-term theme and timed for the return of the popular TV series, The Secret Life of the Zoo. I’ve come to Chester Zoo on an autumnal afternoon to meet some of the new arrivals from the zoo’s recent baby boom — some 733 mammals have been born in 2018, beating the previous highest total of 566 in the same time period. 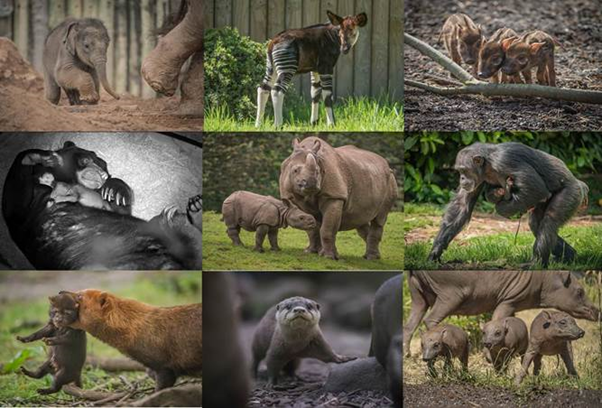 Read the full story, Cute babies and half-term fun: how to make the most of a day at Chester Zoo. Liked this? Try also Guest blog for the Chester Growth Partnership. Stuck for a family day out this summer holiday? Here’s a suggestion based on my latest article for The Guardian and centred around my home patch of Cheshire — well, East Cheshire but it’s near enough. It centred on a new attraction for the summer holidays at Tatton Park. 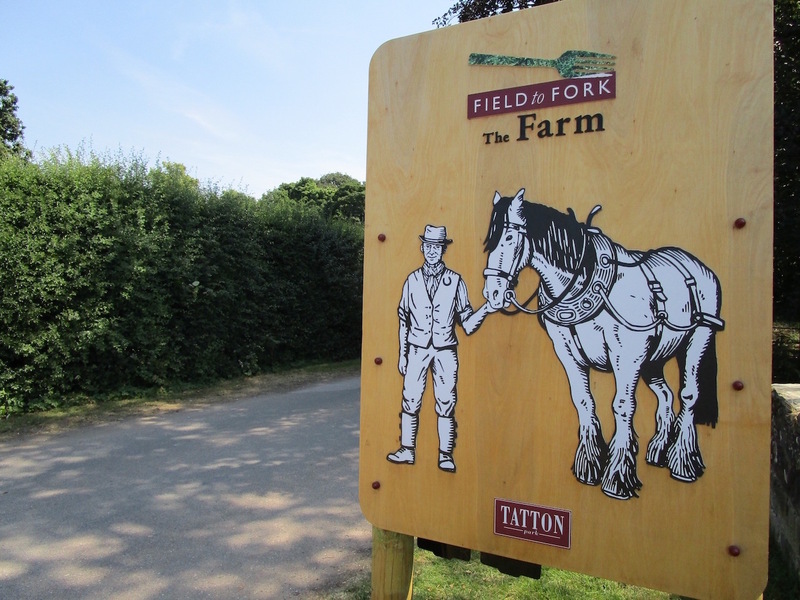 The Farm [pictured above] is designed to introduce kids to the idea of provenance. The dramatic highlight is a visit to The Slaughterhouse where the opening salvo is a projected image of a pig hanging upside down from a winch. It’s a Horrible Histories-style audio explanation of slaughter process, explaining how parts of the animals are used for different products and the importance of good animal husbandry. Morrissey fans look away now. Liked this? Try also Exploring Industrial Heritage at Lion Salt Works, Cheshire. Here’s an idea for a family day out based around my story for Guardian Travel. The story is based around a visit to the National Beekeeping Centre Wales, near Conwy, combined with a preview of the new trail at Bodnant Gardens. It was also a family day out for half term with Maya and Olivia [pictured above]. 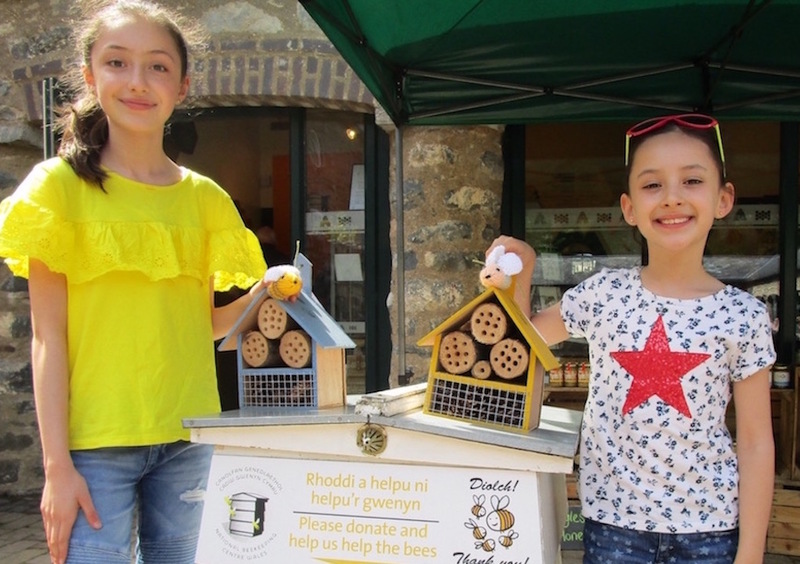 This friendly visitor centre acts as a champion for Welsh honeybees, which are increasingly under threat from climate change and loss of wildflower meadows. The visit raises awareness of environmental issues and highlights the art of apiarist over 4,000 years of honey-making history from the ancient Egyptians via the Romans. Combine a visit with a trip to Bodnant Garden, taking the new Lost Words Trail, based on the book by Robert MacFarlane, for May half term (normal entrance fees apply). The trail follows clues around the gardens to discover words from nature. Read the whole story, Connect the kids with ecology – because the bees need us. Liked this? Try also Two terrific reasons for a half-term day out in Liverpool.